true business helper can be described with a few adjectives: first of all it is reliable, storing your information with care, then always around to help you and last but not least flexible to suit your varied life. 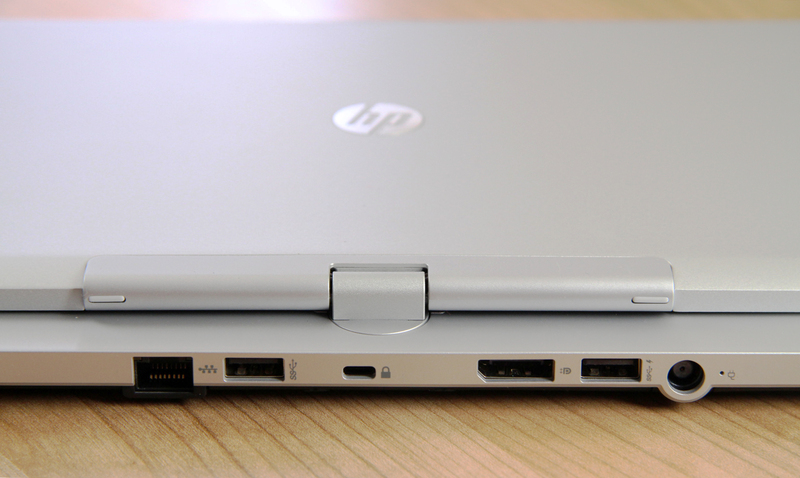 Now put this all together and you end up with HP EliteBook Revolve 810. Being adaptive is the key to succeeding not only in your business but in life too. Since technology is supposed to meet our needs, in response it has also become flexible and transforms itself to please us. What we hold in our hands is incorporates style, power and flexibility all in one. The HP Elitebook is at first sight an ultrathin notebook with a touch screen panel. 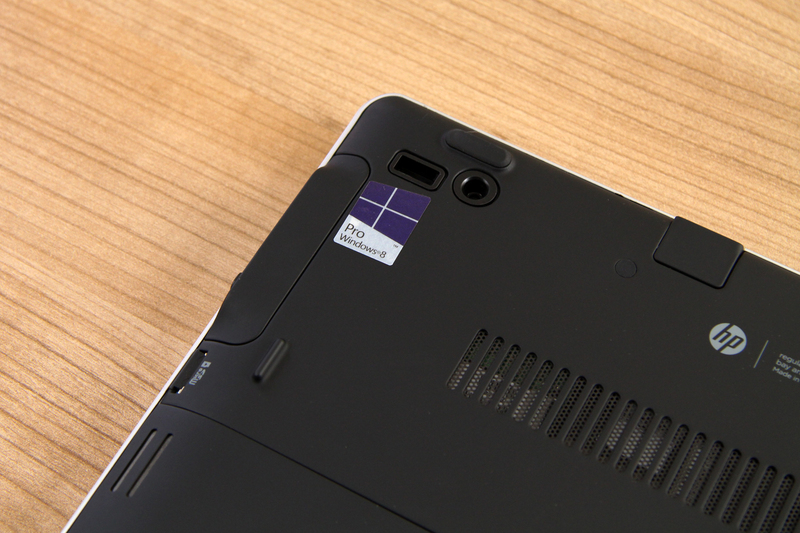 However, it quickly turns into a tablet device thanks to the special hinge in the middle. It gives the display great freedom as it can be placed in a few different ways according to its audience. You can rotate it completely so that it faces the people that are in front of you – perfect for presentations. You can also go ahead and close it this way to end up with a tablet. Don’t be fooled by the elegant looks of this hybrid. Yes it feels looks lightweight and chic but actually this is one very tough machine. Since one of the adjectives I mentioned in the beginning was reliable a business machine cannot possibly get away only with looking good. This one proves my point. 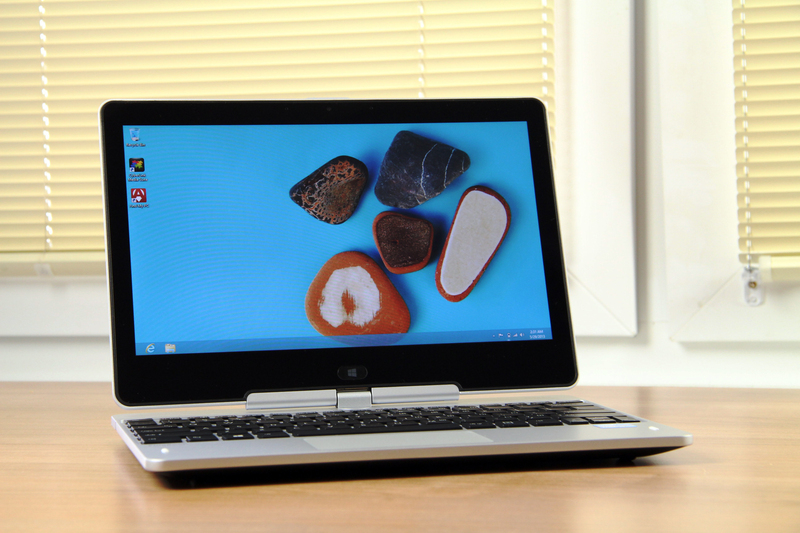 HP Elite Book Revolve meets military standard 810g testing. It is resistant to drops, functional chock, dust, altitude, high and low temperature. The magnesium chassis in combination with Corning Gorilla Glass 2 are a rugged shelter for your data. At the same time it is all packed up into the thin profile of only 22mm and 3lbs. 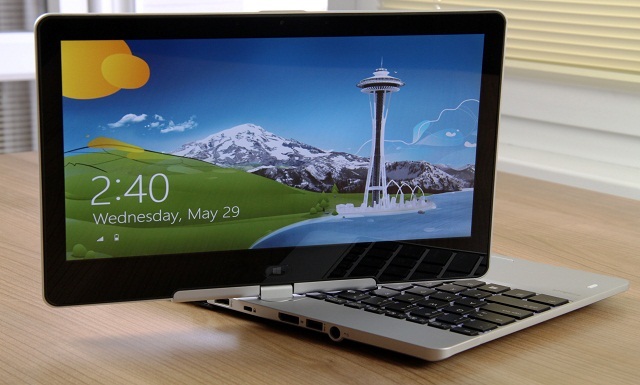 The super bright 11.6-inch display panel on this device is LED backlit and works at 1366×768 pixel resolution. Its colors and contrast bring a tru-life picture from any viewing angle. Its performance is delivered by Intel HD 4000 graphics GPU. Now let’s take a look at the key hardware elements of this hybrid. 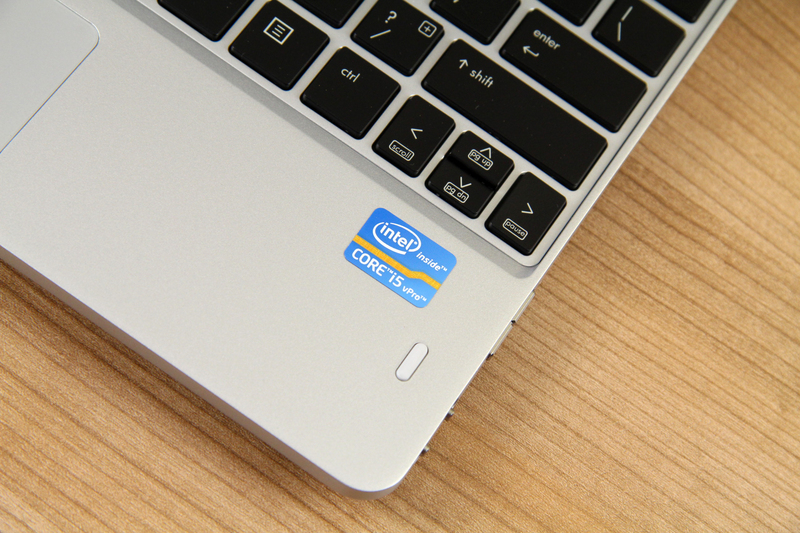 The most high end configuration features IntelCore i7 with vPro technology. However you can also find it with Corei3 and Corei5. Our test sample featured the second one at 1.9GHz and turbo boost frequency of 2.4GHz. The system memory that provides the flawless performance even during intensive multitasking is 4GB. 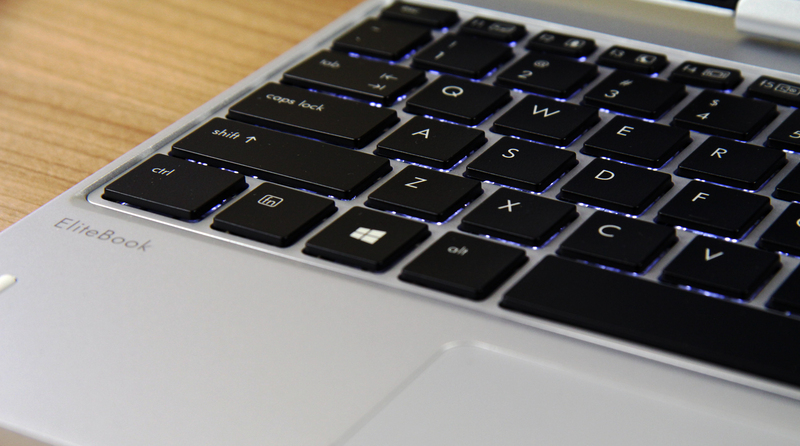 We all have stayed up late keeping up with the work schedule now the backlit keyboard creates a perfect work environment even when no light is on around us. To store your important files you are provided with 256GB mSATA SSD onboard storage. 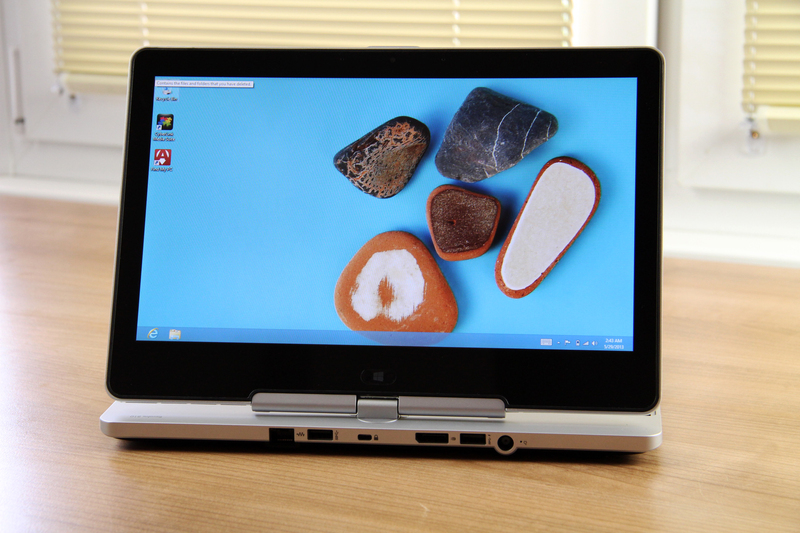 Windows 8 operating system complements the flexible spirit of the machine, providing two environments – a touch-friendly tablet one and a PC-like laptop experience. You can also get a configuration with Windows 7. The integrated webcam is of high 720p quality. The sound is also premium due to the DTS Studio Sound technology on the two integrated stereo speakers. Since it’s a business-orientated device it is equipped with a wide and diversified range of ports and slots. 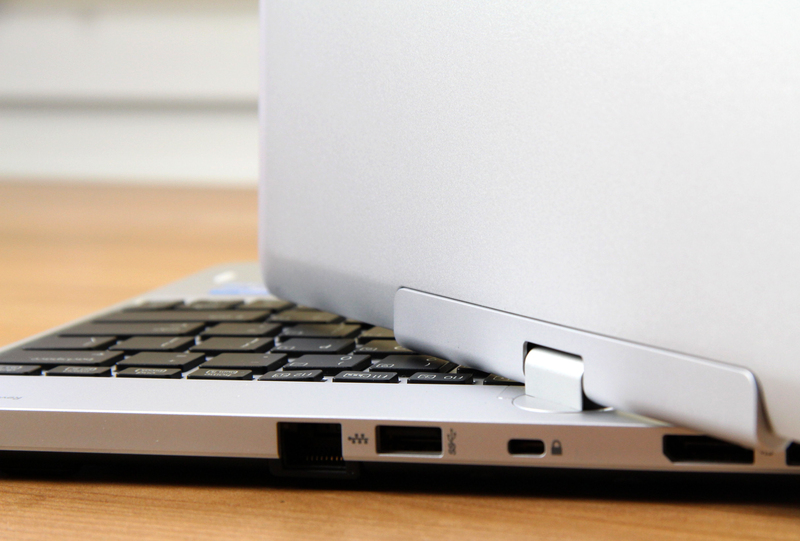 Among them there are 2 fast USB 3 ports, 1 display port, a micro SD card slot and a surprise – a microSIM card slot for 3G. 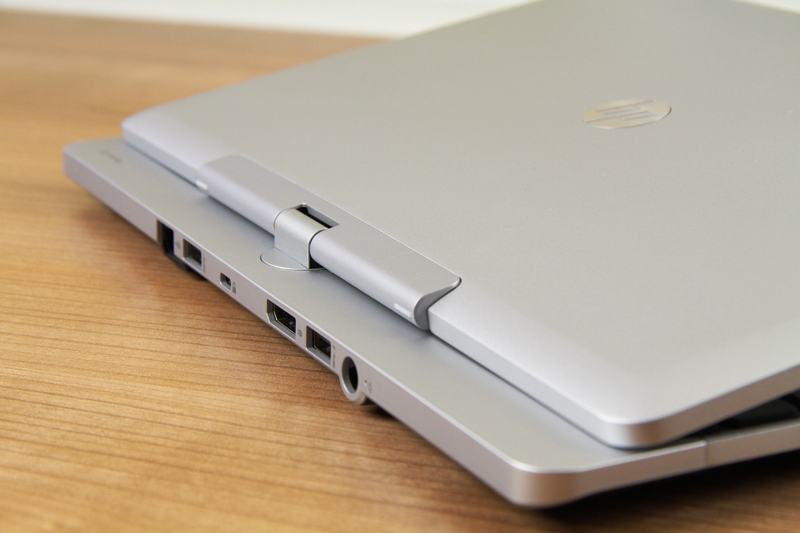 To be highly responsive to its surroundings the HP Elitebook Revolve 810 also features NFC technology and an ambient light sensor. The 6-cell polymer battery piece on board provides power supply of around 8 hours of intensive multitasking. To sum up the HP EliteBook Revolve 810 is a flawless-running machine, reliable and flexible business companion that will serve you faithfully.